With advanced technology, great styling and serious performance, no wonder the Chevy Tahoe has been USA’s hottest selling full size SUV for many years. Outside and Inside – The Tahoe was designed to make its mark in the SUV market. 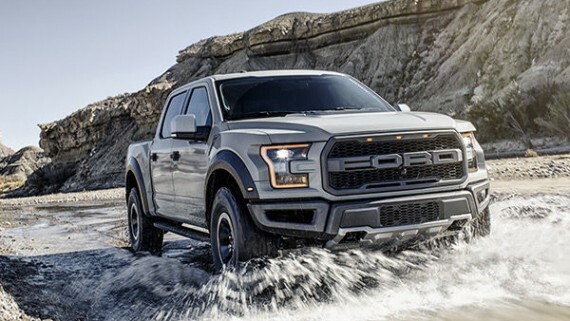 It’s tough looking exterior with a bold stance commands attention, while the leather interior, supple and soft spoils the driver in luxury. The Chevy Tahoe has 3 rows of seating, and 94 cubic feet ready for cargo! A refined interior that is quiet due to noise dampening insulation, panels and even the glass is acoustically laminated! This Tahoe has everything you need to keep your devices charged and connected. 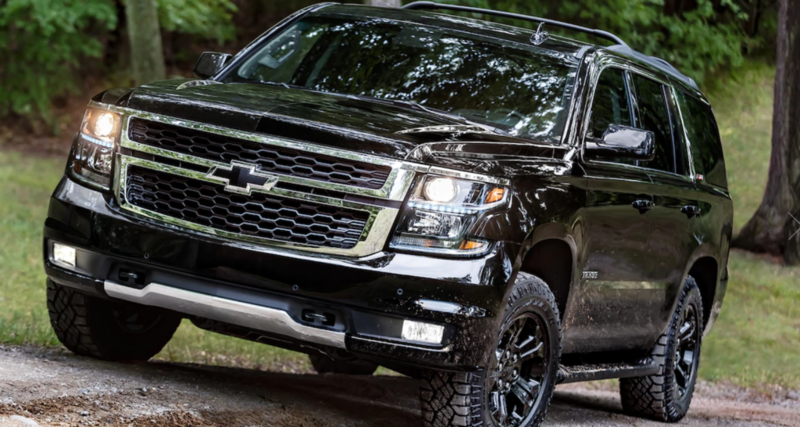 The Chevy Tahoe’s good looks and durability come standard, the Tahoe also has a selection of special editions and packages to take it to the next level. http://remanns.com loves the Chevy Tahoe’s engine. 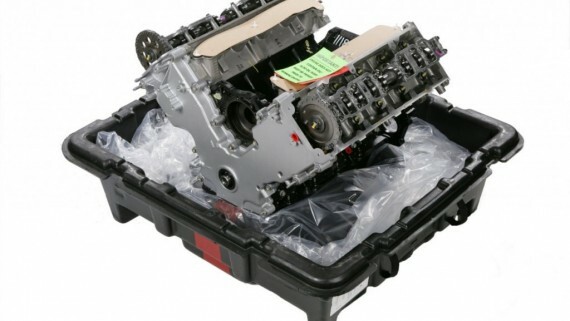 We have 1000’s of remanufactured engines! A great performance SUV, the Chevy Tahoe comes with an impressive 5.3L V8 that boasts a 23 MPG on the highway. Get connected with the Tahoe’s built in 4G LTE wifi. You can connect up to seven devices easily. Stream your music on this powerful network! 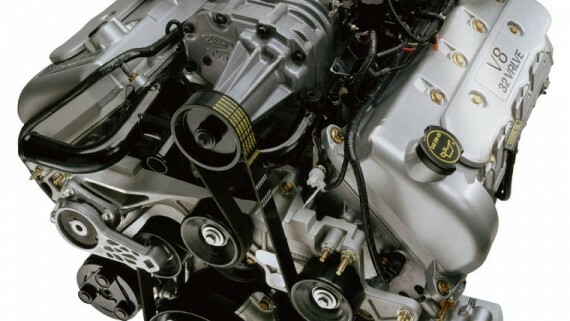 When you need the best quality remanufactured engine for your Chevy Tahoe, look no further than Remanns.com. 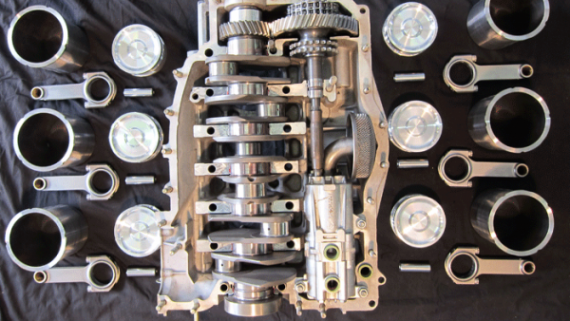 REMANN’s Has the BEST 5 Year No-Fault, No Miles Limit Warranty, On Remanufactured Engines! 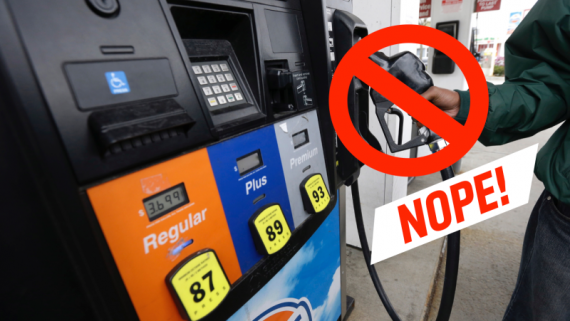 What happens when you use the wrong fluids in your vehicle?